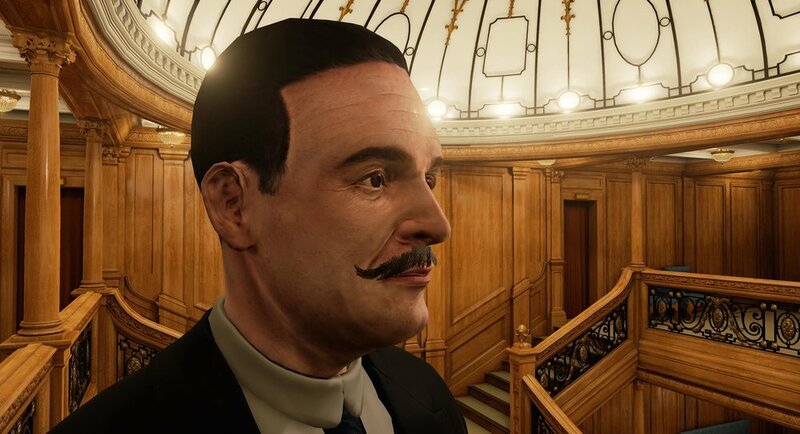 Imagine a game of ultimate intrigue; a mystery befitting of the great Sherlock Holmes himself all played out aboard the most beautiful and luxurious ship in history. Sprinkle into this the element of tragedy and disaster of epic proportions, and you get Titanic: Honor and Glory. 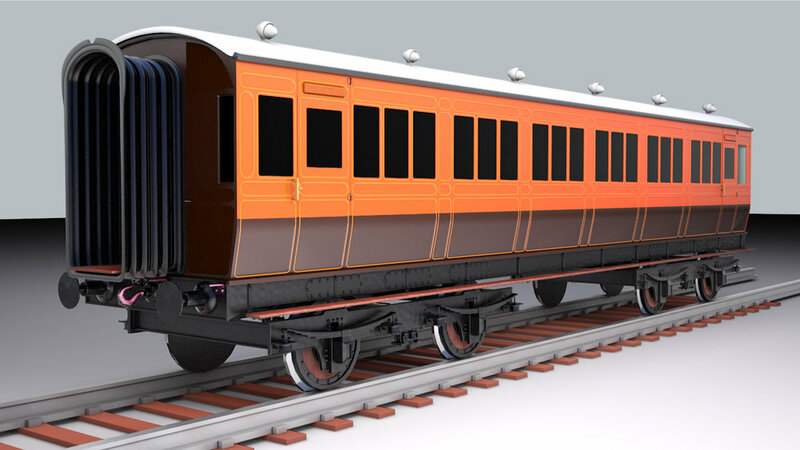 The project is being developed by Vintage Digital Revival, LLC and its subsidiary, Four Funnels Entertainment in Unreal Engine 4. The game is confirmed for PC, but consoles are intended. It is also VR compatible. Some people are in the wrong place at the wrong time. This is the case for Owen Robert Morgan, a 23-year-old American and Oxford University student living in Britain. On his way to meet an old friend, he finds himself the prime suspect behind a series of sinister international crimes. After fleeing arrest, all he can do to prove his innocence is follow the only lead he has: the true perpetrators are fleeing Europe on board the RMS Titanic. Will Morgan mystery and gather sufficient proof before he's found? Or will history take an unthinkable turn, pitting him into a fight for his name and his life? 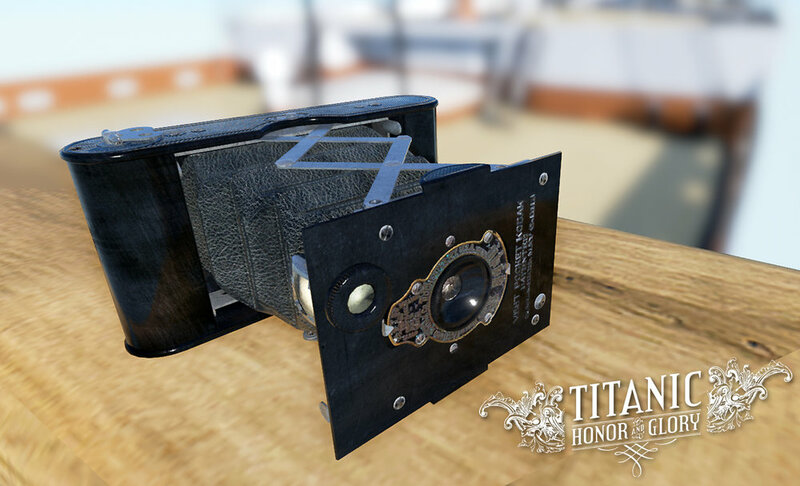 Titanic: Honor and Glory aims to tell the story of the sinking of the RMS Titanic as faithfully as possible and raise the bar for authenticity in video games in general. 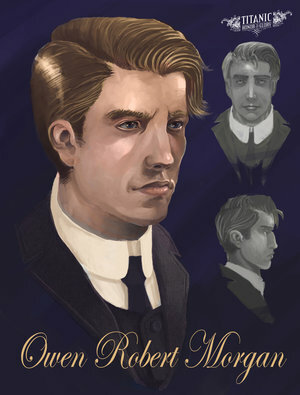 The fictional mystery of the character is a mere tool to bring the player into the real 1912 world and to interact with around 200 real-life characters from history's most iconic disaster. Explore not only the entirety of a fully authentic Titanic model in extreme detail, but also many elements relating to the Titanic that bring the player into more of the year 1912 - the British train lines, the White Star Line tenders, other ships of the time, and even a large portion of the harbor city of Southampton, England.